If you’re trying to live a life without dairy, learn from a mom who raised two sons with dairy allergies–who love to eat! Whether you are allergic to dairy, lactose intolerant, or simply feel better avoiding dairy products, this book offers real solutions and alternatives to make it EASY. Do you currently have anxiety or fear about how to enjoy a dairy free lifestyle? Do you wish that someone who truly understands would take you by the hand and lead the way? 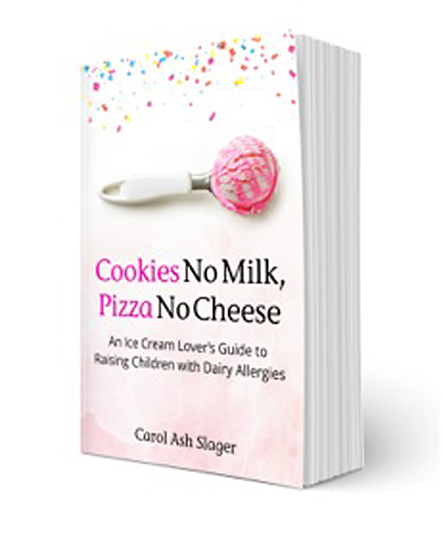 Follow the advice in this book to lessen your dairy allergy symptoms today! What’s stopping you from eating delicious, dairy free foods and feeling great? Food allergies have exploded in recent years. A Schererville health coach explores why.